Is the Church “True” for LGBTQ+ Mormons? I’m a bit baffled when people bear their testimony and say they “know the Church is true”. The statement that the Church is true is meaningless to me. The Church is an organization. 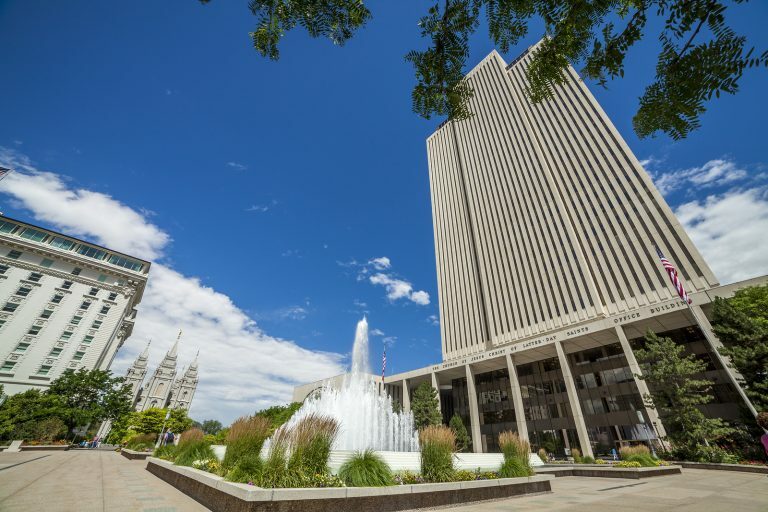 Certainly it is a unique organization, and even very unique compared to other churches, but the Church cannot be any more true than the United Nations is true, or the US Government is true, or McDonald’s Inc. is true, or the Utah County PTA is true. It’s just an organization, and organizations are not true or untrue.